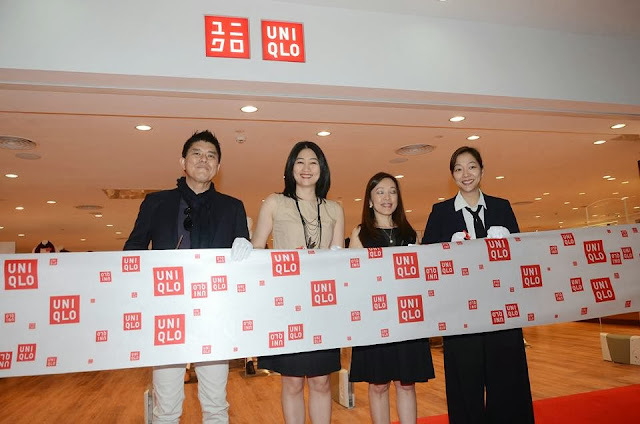 Uniqlo just opened their newest branch in Robinsons Ermita last November 20. To celebrate the occasion a Shopping Challenge was held to highlight the truth, affordability and versatility behind Uniqlo's "Lifewear" moniker. Select bloggers were asked to spearhead teams of 4 which included a dj, student and call center agent. 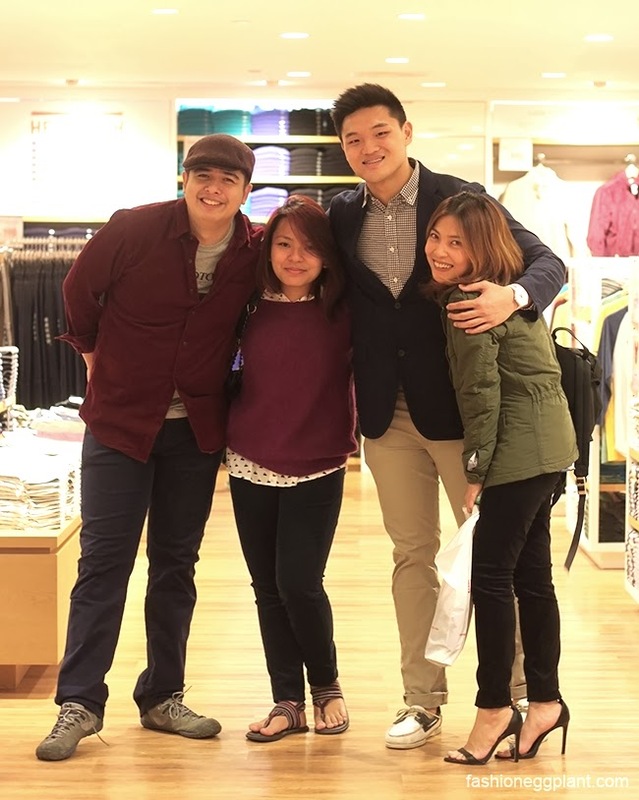 Our mission was to style 4 people in 1 hour with a P15,000 budget. Call Center Agent - "Manic Mondays"
(IMHO) The dream team for the day not just because of how excellent we all looked together (:P) but because out of all the teams present, I think our team had the most fun and we got to know each other best. And now, the outfits and my styling philosophy behind it. 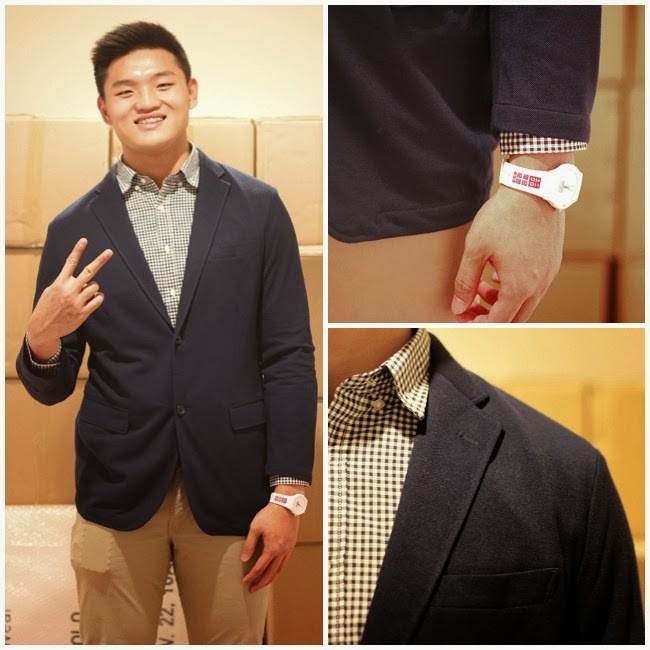 Wearable Fashion. As team leader, I wanted to create looks that would stand out in the challenge as well as open up the minds of my teammates into exploring new styles and silhouettes to flatter their body types, give them a new sense of "fashion confidence" and make them look their best in their chosen fields while still allowing them to stay within their comfort zones. I also made it a point to choose pieces that they could later easily incorporate into their existing wardrobes for endless new mix and match possibilities. Just like most people, my teammates had a lot of hang-ups and apprehensions about certain styles...for instance, my call center agent had issues with her legs and only wanted to wear cropped pants and a t-shirt. I convinced her to try on Uniqlo's jeggings which are flattering for all body types and do wonders for elongating and slimming the legs. Instead of a typical jean wash, I chose a corduroy fabric in an attractive teal color that does wonders in allowing the black and white print of her blouse to pop. I capped off the look with a slightly oversized purple sweater to keep her warm and cozy during those long hours in an air-conditioned office. 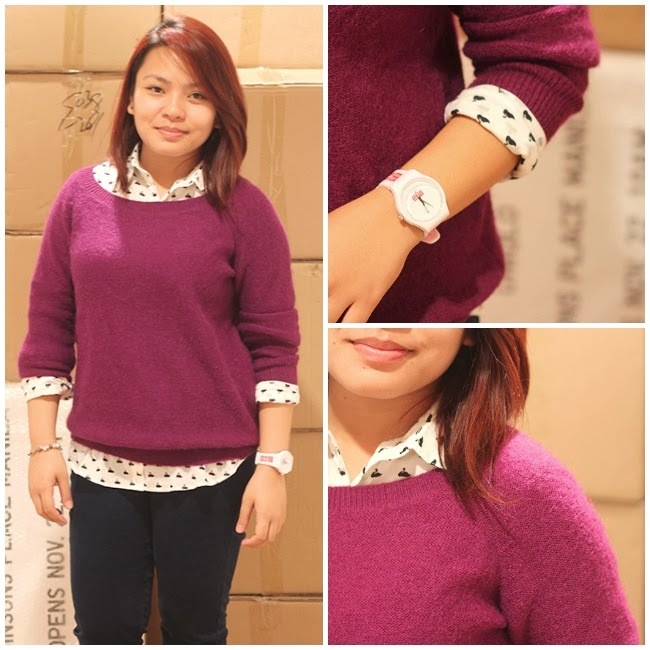 I chose a collared blouse to layer with the sweater to keep things looking professional even if she decides to shed the sweater and tie it around her waist or shoulders when the temperature begins to rise during her commute to and from work. My dj was quite the well-rounded person. His talents aren't just restricted to radio, he is also a magician and stand-up comic who often finds himself on stage in hip, rock bars. Just like my call center agent, my DJ only wanted to wear baggy pants. Skinny jeans were a huge no-no. Guess what...I gave him 5 different pairs of pants to try on, a couple of them baggy, several skinny. I wanted him to see the difference for himself and he totally surprised me when he decided to go with a skinny pair. I was delighted. 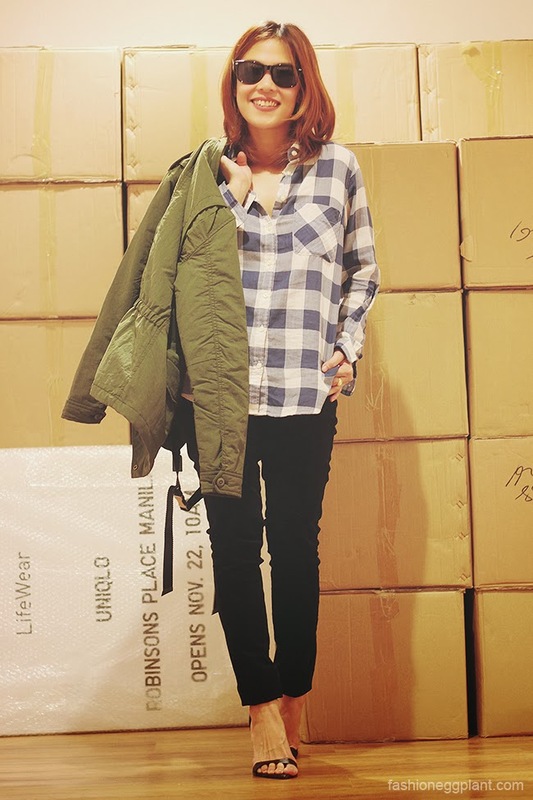 He looked 10 pounds lighter, less sloppy and way more put together. To counter this "gay issue", I decided to veer away from the pastels and stick with a warm palette in beautiful fall colors. Paired his dark wash chinos with a wine red corduroy button down which will look right at home in any rock club he goes to. Added a gray shirt underneath with a super cool digital black print that he could either wear hidden inside or exposed with his shirt unbuttoned for a cool, grungy look. The paperboy cap was the piece de la resistance because every performer needs a signature element for instant crowd recall. 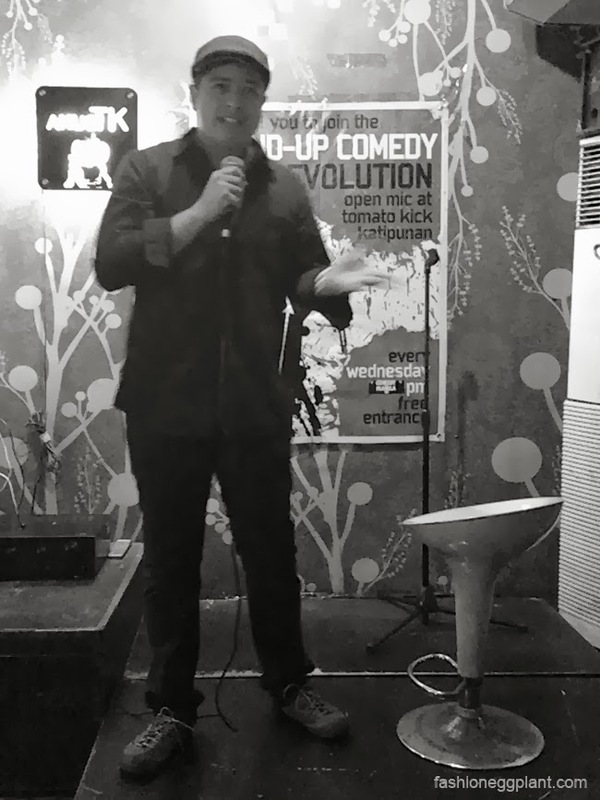 I caught his performance later that night in Tomato Kick and yup, he truly stood out from all the other comics there. Interesting story behind this is that we decided to switch places. Instead of styling myself for the Flash Fashion/Party look, we did him instead. Mens Fashion is becoming more exciting than ever yet a lot of guys still don't know what to do with it. There is an unmistakable pressure for them to dress better especially in clubs and formal/semi-formal situations yet the issue isn't addressed as frequently as it is for women. Unlike my other two teammates, my student was more adventurous and willing to try new things. 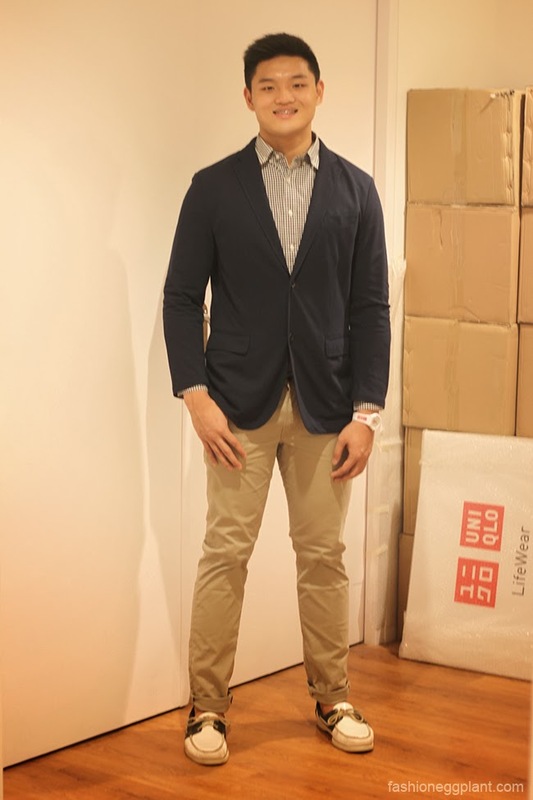 He's always wanted to try wearing a sport coat so I chose this one from Uniqlo in a great fabric which doesn't wrinkle easily..(because students dont really care to iron much) and is cool enough to wear in our weather. 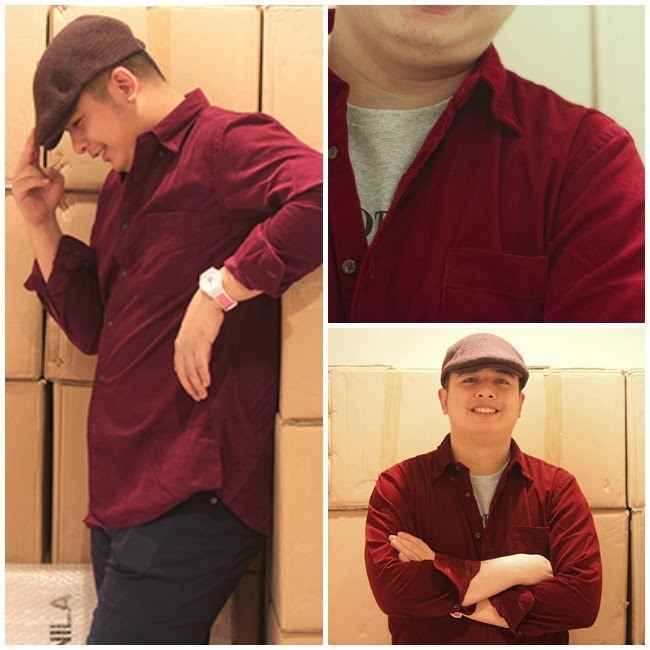 The cotton blend also makes it casual enough to wear on regular days out. I chose to stick with a clean and polished preppy theme that is guaranteed to make the girls swoon and their mother's hearts melt. And finally, my "Student Look". Most students have a limited budget so I chose to pick clothes that were versatile and could easily transition from day to night. The younger set also tends to be more fashion conscious so I made sure to incorporate pieces that are spot on trend like this military jacket and plaid shirt. On days when she feels more feminine and bohemian, she can easily pair this jacket with a floral mini dress. For a cute summer look, pair the plaid shirt with denim cut-off shorts, brown leather belt and a straw hat, for an evening look, these figure flattering black corduroy jeggings will look awesome with any blouse in her closet. Ditch the jacket, tie the shirt around your waist and switch it up with a battered old rock t shirt for a grunge look that always looks effortlessly chic and traffic-stopping cool. As I said in the beginning of my post, my dream team worked so well together that we finished first and way under budget. 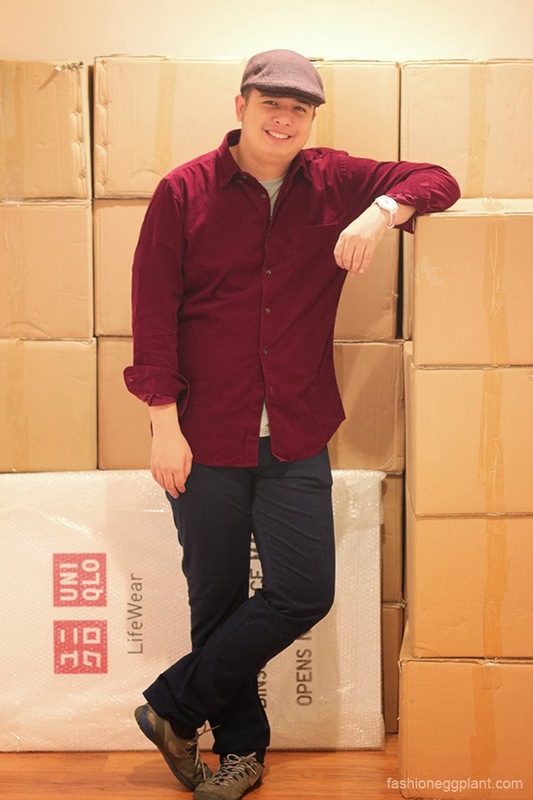 It also helped that Uniqlo's store was packed with more than enough (super affordable) basics that catered to every style aesthetic making my job super easy to accomplish. 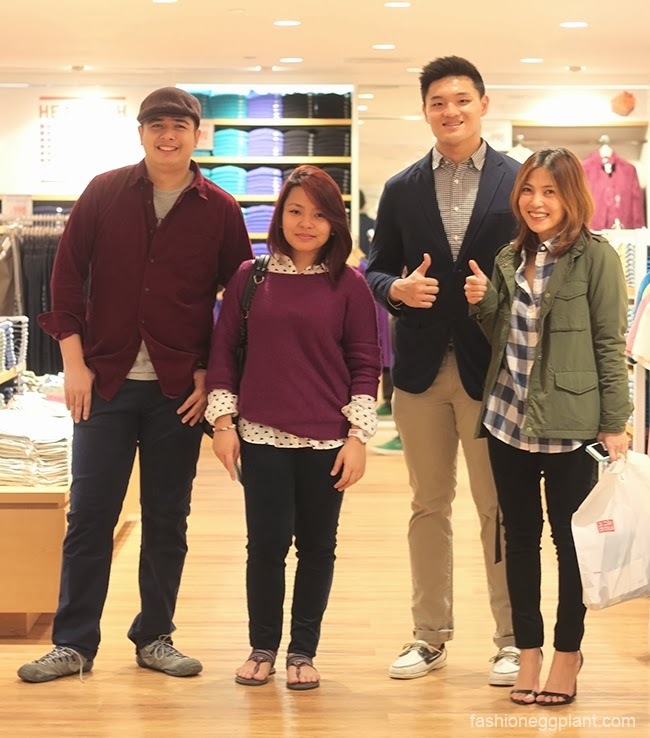 These guys were so great and I definitely think they deserve to win the P25,000 Uniqlo gift certificate prize. Vote #TeamSarah by simply clicking on these links and liking the photos HERE and HERE.